The Bottega Veneta Home Collection exhibits understated luxury at its finest. 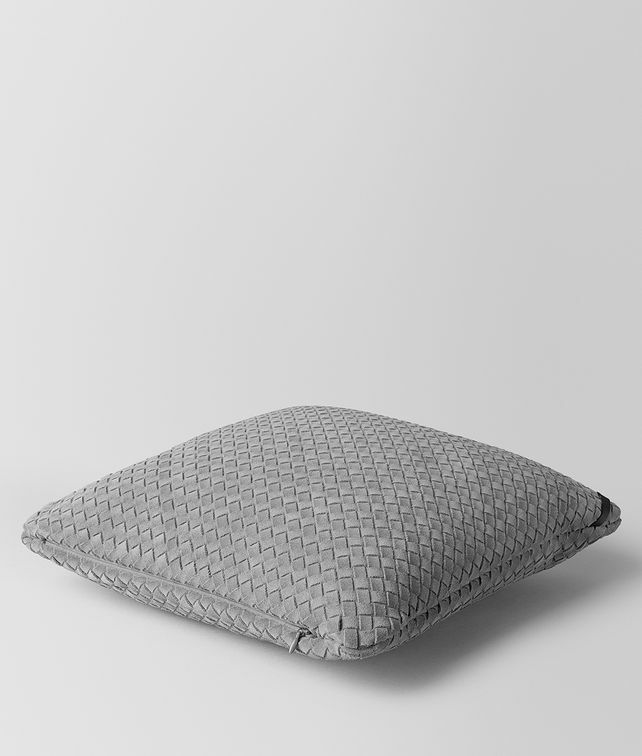 This rectangular pillow features a double-sided design which is hand-woven from plush split suede. Finished with an embossed logo tag and a practical zip pull for easy removal of the cover. Height: 40 cm | 15.7"